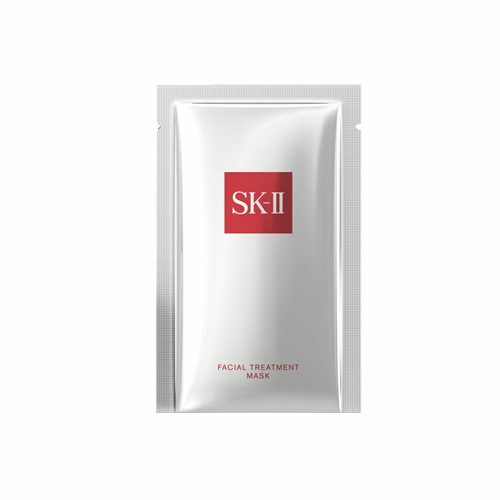 SK-II Facial Treatment Mask boosts radiance and moisture levels and can be used by all skin types throughout the year. The mask literally drenches your skin in SK-II Pitera, resulting in a fresher and more hydrated complexion. Place mask onto eye area first, then carefully spread it to the rest of face using fingertips. Make sure mask fits well onto skin, then relax. Remove mask after 10-15 minutes.